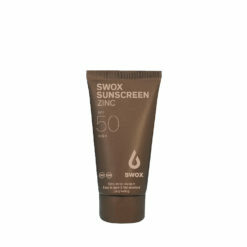 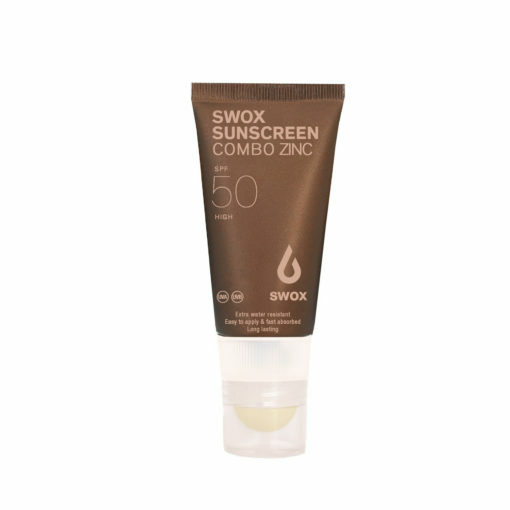 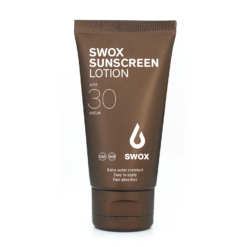 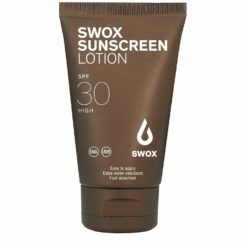 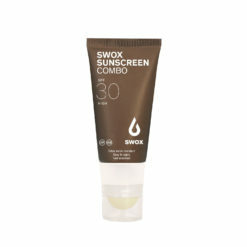 The SWOX SUNSCREEN COMBO ZINC BEIGE is a combination of a high protection sunscreen for the face and an innovative, sun-blocking lip balm. Easy to apply and perfectly pocket-sized for long, action-packed days in the water or on the mountain. 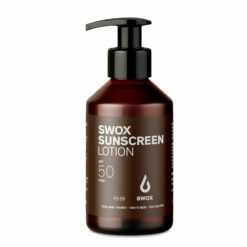 An essential for outdoor athletes. 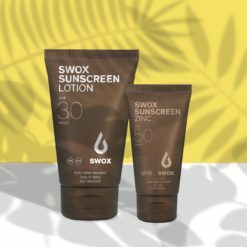 Join the SWOX community and follow us on our social media channels.